She has earned an M.S. 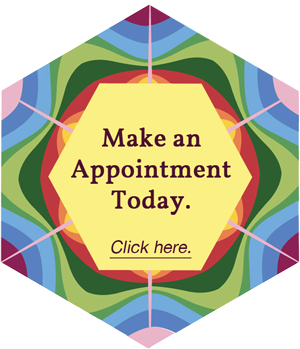 in Counseling Psychology, and Clinical Acupuncture and Oriental Medicine. She has also done independent studies in Gender issues and couple communications in her Ph.D program. She started her counseling career in a Suicide Prevention Center over 20 years ago in Osaka Japan. She has worked in a Psychiatric Ward, in a Community Mental Health Center in NY, and also help set up an Employee Assistance Program in Japan. She also worked in Integrated Health Setting combining psychotherapy and alternative health to improve patients’ total health. She has treated individuals with emotional disorders, depression, anxiety issues, family issues, and psychosomatic illness. 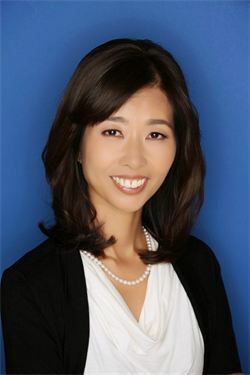 Yasuko also has extensive experience in providing treatment for patients who have had psychosomatic complaints, stress related gynecological complaints, and she has provided group therapy focusing on self-esteem, women’s issues, and assertiveness training. She also studied at Ackerman Institute for the Family in New York and had intensive trainings on Family Systems Theory and Family Therapy. She does many couple counseling and family therapy, helps them with their communication and facilitates compassion and understanding among couples from different cultural backgrounds. She has been teaching Clinical Psychology since 2000, and has taught counseling theories and communications in undergraduate and graduate levels in colleges, universities, and in various holistic health workshops.